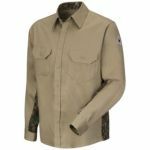 Camo Uniform Shirt - EXCEL FR ComforTouc... Camo Uniform Shirt - EXCEL FR ComforTouch - 6 oz. 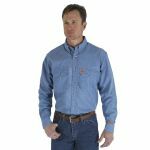 Concealed-Gripper Pocketless Shirt - Coo... Concealed-Gripper Pocketless Shirt - CoolTouch 2 - 7 oz. 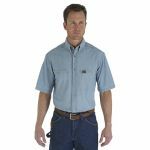 Concealed-Gripper Pocketless Shirt - EXC... Concealed-Gripper Pocketless Shirt - EXCEL FR ComforTouch - 7 oz. 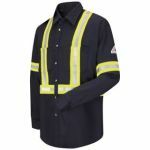 CornerStone® - ANSI 107 Class 3 Long... CornerStone® - ANSI 107 Class 3 Long Sleeve Snag-Resistant Reflective T-Shirt. 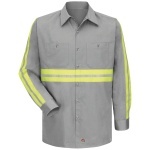 CornerStone® - ANSI 107 Class 3 Shor... CornerStone® - ANSI 107 Class 3 Short Sleeve Snag-Resistant Reflective T-Shirt. 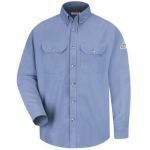 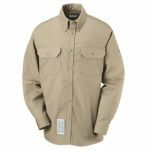 CornerStone® - Long Sleeve SuperPro ... CornerStone® - Long Sleeve SuperPro Twill Shirt. 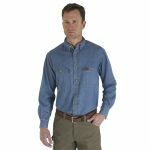 Denim Dress Shirt - EXCEL FR - 7 oz. 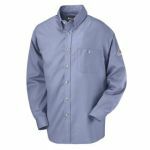 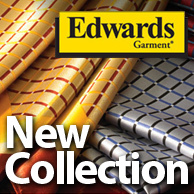 Dress Shirt - EXCEL FR - 5.25 oz. 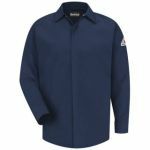 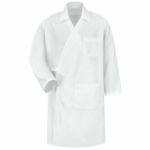 Dress Uniform Shirt - CoolTouch 2 - 7 oz... 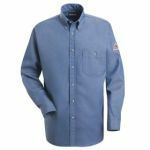 Dress Uniform Shirt - CoolTouch 2 - 7 oz. 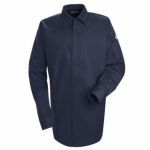 Dress Uniform Shirt - EXCEL FR ComforTou... 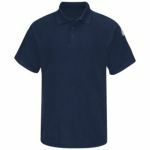 Dress Uniform Shirt - EXCEL FR ComforTouch - 7 oz. 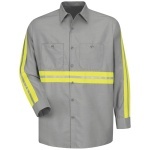 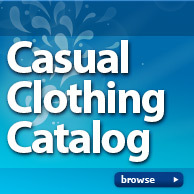 Dress Uniform Shirt with CSA reflective ... 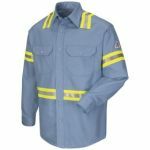 Dress Uniform Shirt with CSA reflective trim - EXCEL FR ComforTouch - 7 oz. 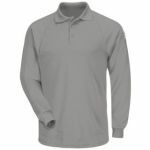 Enhanced Vis Long Sleeve - EXCEL FR Comf... 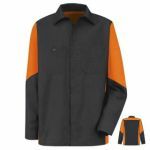 Enhanced Vis Long Sleeve - EXCEL FR ComforTouch - 7 oz.